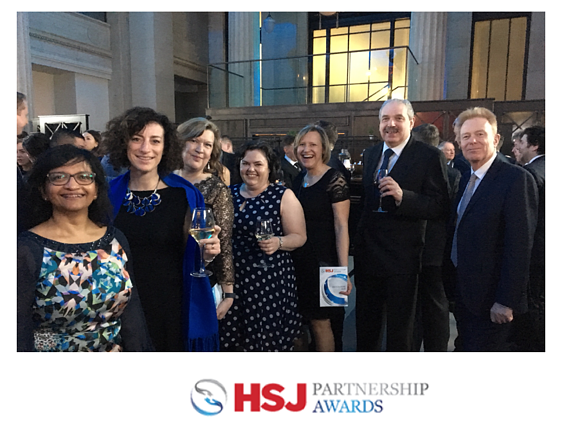 The Health Service Journal (HSJ) has announced Entec Health and its collaboration partners as finalists for the best innovation in medical technology category. This recognition is for the novel 3D digital wound assessment technology, Silhouette®, which is enabling effective care of patients with diabetes foot ulceration within acute and community settings. The Silhouette 3D measurement technology accurately maps ulcer size, progress and response to treatment. The system allows accurate assessment of foot ulcers at the point of care, together with remote access to progress data in real time for all members of the care team. 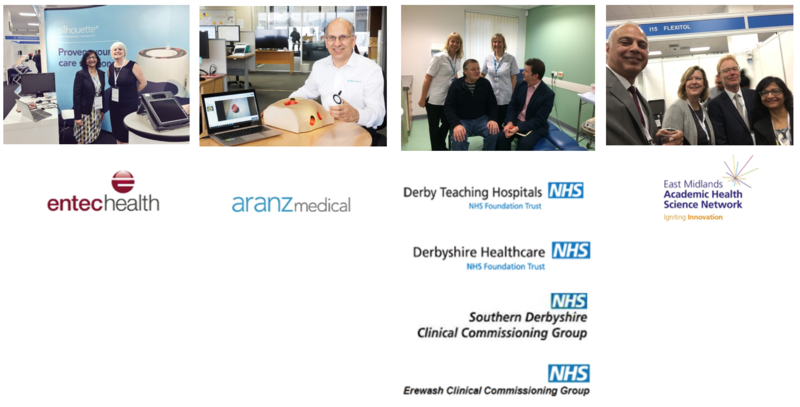 The significant milestone of being recognised as finalists, comes after successful adoption of Silhouette by Derby Teaching Hospitals NHS Foundation Trusts and Derbyshire Community Healthcare Services NHS Trust, where staff and patient feedback has been extremely positive. The initiative has been funded and supported by East Midlands Academic Health Science Network (EMAHSN). Silhouette has enabled care closer to home for the Southern Derbyshire integrated diabetes foot care pathway. 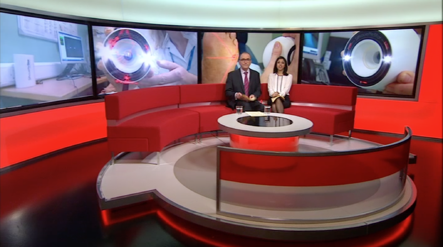 Being seen in the community means reducing the number of outpatient appointments taking place at the hospital out-patient clinic; freeing up time for patients and making it easier to attend appointments. Professor Fran Game, Consultant Diabetologist, Clinical Director R&D, Derby Teaching Hospitals NHS Foundation Trust. Contact achalapatel@entechealth.com to request the EMAHSN Diabetes Foot Digital Solution Business Case. Entec Health is an appointed distributor and market partner for Silhouette in the UK. Silhouette is developed and manufactured by ARANZ Medical Limited. Find out more about the projects and further impacts here.